Why couldn't we welcome Asia Bibi? THE LIFE of persecuted Christian Asia Bibi still hangs in the balance as we go to press, yet our own government has not offered her asylum. Why? Because the Foreign Office is too frightened – both of extremists in our own country and of attacks on our consulate staff in Pakistan by the seething mobs ready to lynch any who support this maligned Christian. When Pakistan’s Supreme Court finally declared Asia Bibi innocent and ordered her release on 31 October, Christians worldwide gave thanks. But celebrations were cut short after Islamic fundamentalists rioted across Pakistan and called for her hanging. The extremist Tehreek-e-Labbaik party exerted so much pressure on new PM Imran Khan’s government that it caved in and prevented her leaving the country while the Court decision was reviewed. Pakistan says she has been released from prison but taken to a “secure location” in the capital. But while she remains in Pakistan, Asia will never be safe – such is the hatred for her. Wilson Chowdhry of the British Pakistani Christian Association (BPCA) has said that not allowing her to leave the country was “signing her death warrant”. Asia’s lawyer has already fled Pakistan in fear of his life, though he intends to continue fighting for this woman who has spent a decade in jail – including eight years on death row – for a crime of ‘blasphemy’ that she did not commit. 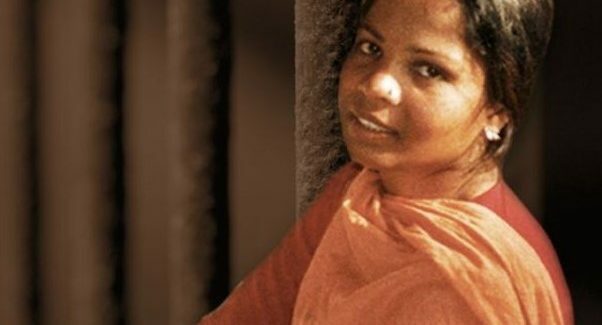 Yet even after thousands paraded in ‘Kill Asia Bibi’ protests on the streets of Pakistan, no other country – even fellow Commonwealth nations – offered her asylum. There was even the fear of her being taken back to jail after Imran Khan allowed a petition against the court decision as part of a deal to halt the protests. After Asia’s release from prison she was kept under the auspices of the Pakistan security services; Wilson Chowdhry pointed out that it was rogue elements of the military who failed to protect high profile assassination victims such as Benazir Bhutto. Only her two daughters had access to Asia and spent all their time with her. Former Attorney General Dominic Grieve urged asylum for Asia as well as former Cabinet Office Minister Damian Green MP, who wrote to the government along with 19 other Catholic MPs and peers, calling an asylum refusal “clearly unacceptable”. Even three prominent British imams asked the Home Secretary “to make a clear and proactive statement that Britain would welcome a request for sanctuary here”. A video appeal and letter from Asia to Spain on 6 November produced invitations from both Spain and Italy and, belatedly, from Canada, although Australia inexplicably refused, despite now having a Pentecostal Christian as Prime Minister. 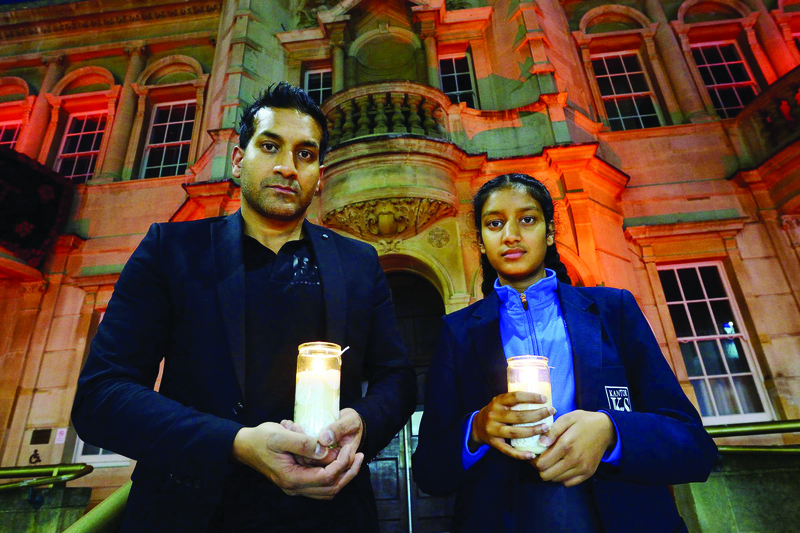 Horrified Australians started rallying on behalf of the persecuted family. British taxpayers also give more foreign aid to Pakistan than any other nation, but it shows no signs of improvement towards a fairer society. One million Christians are enslaved in Pakistan’s brick kilns and many more in the carpet weaving industry. Many have fled for countries like Thailand, Sri Lanka and Malaysia due to persecution. outside the Pakistan High Commission on 12 November. 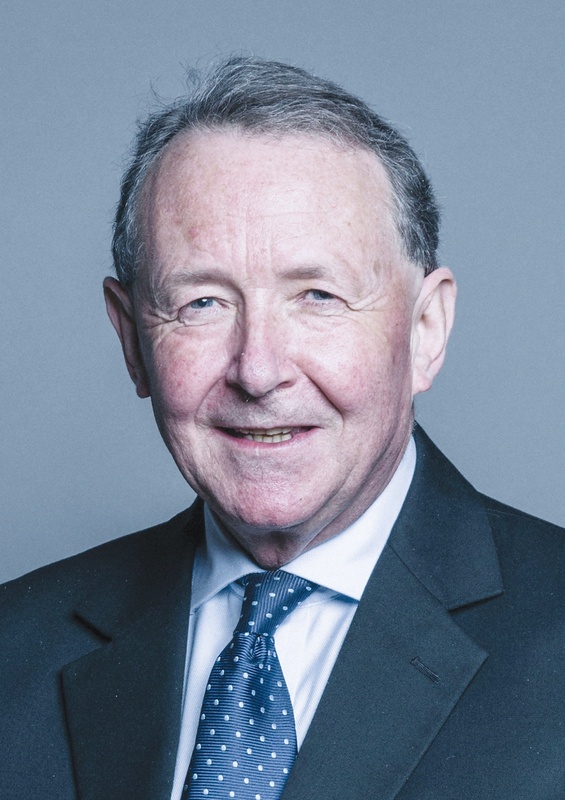 Stephen Green, Director of Christian Voice, urged supporters to pray for new prime minister Imran Khan to “show some courage”. Fears of hostility towards Asia Bibi within the UK could be another reason Britain did not offer asylum, according to Wilson Chowdhry, who cites the support shown by British Muslims for the murderer of the brave Punjab governor who had stood up for Asia Bibi: “A hundred thousand British Muslims submitted their own petition, requesting that the murderer (the governor’s own bodyguard) be made a saint.” The total British Pakistani Muslim population is estimated to be one million. Tom Tugendhat MP, the Foreign Affairs Select Committee Chair, concluded that UK policy had been “effectively dictated to by a mob.” During a Foreign Affairs Committee meeting on 13 November, Sir Simon McDonald, the Foreign Office’s Permanent Under Secretary, tacitly agreed with his claim by suggesting that a country other than Britain could “offer a more complete harbour than the UK”.